This program is suitable for a new driver who has there class 7 license. 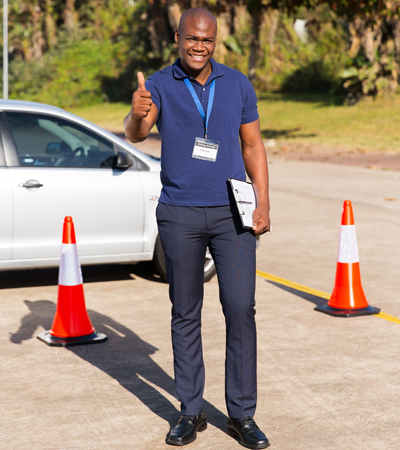 This course is suitable for class 5 Non-GDL drivers for an insurance discount. Our Instructors are committed to teaching safe driving practices, along with Alberta driving rules and regulations. We strive to inspire a sense of driving responsibility and knowledge in our students. Over the many years that we have taught students, countless successful student drivers have joined the growing group of drivers on the road. Our excellent instructors are widely recognized in the industry and are doubtlessly professionals in their line of work.